Sport has the ability to inspire and engage people from all walks of life at every age. Whether playing, participating or supporting from the side lines, the evangelical passion for sport rides the highs and lows of success and failure on a fundamental principle of having fun. We only have to think about how the nation sat on the edge of their seats during the 2012 Olympics and Paralympics, or see the crowds heading to the local football or rugby stadium at the weekend, to see the passion we have for sport. September sees the launch of the European Week of Sport (7-13th Sept) and in the UK today it is National Fitness Day (9th Sept). Both events aim to raise awareness of the significant burden of inactivity but perhaps more importantly they are aiming to give people a chance to try different sports and types of fitness, from dance to decathlon and rugby to table tennis. One of the enduring Olympic Legacy outcomes has been the large number of coaches, sports and fitness staff who have received training and support to provide more inclusive sport and leisure opportunities for disabled people. The levels of inactivity among individuals with disabilities is much higher than the general population and much of this is because we, as a society, disable participation rather than making opportunities to be active every day inclusive and open to all. Meeting with networks such as the English Federation of Disability Sport, UK Deaf Sport and individual sports like Goalball has challenged us to think about how we can support more inclusive approaches to physical activity in our work nationally and through our PHE Centres. 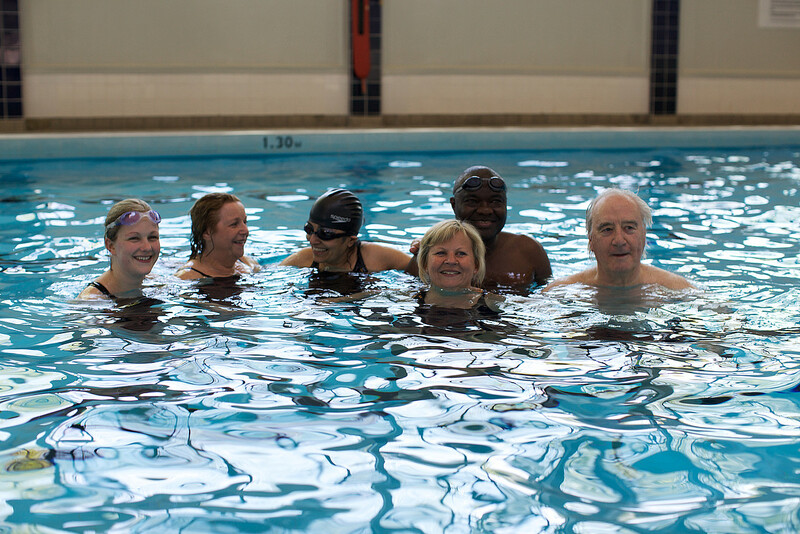 A specific example of our action is the PHE training for our new Physical Activity Clinical Champion programme where we are including disability awareness to explore how clinicians can do more to promote activity to people living with impairments. More generally, leisure industry professions are crucial in promoting active lifestyles as we argued in a recent blog. Also this week the Tour of Britain kicks off with eight stages spread across the UK, bringing elite cycling to towns and cities from Wrexham to Nottingham. Across the country more and more cities are building on the growing appetite for cycling and walking through re-profiling their road space to give precedence to bicycles and pedestrians. 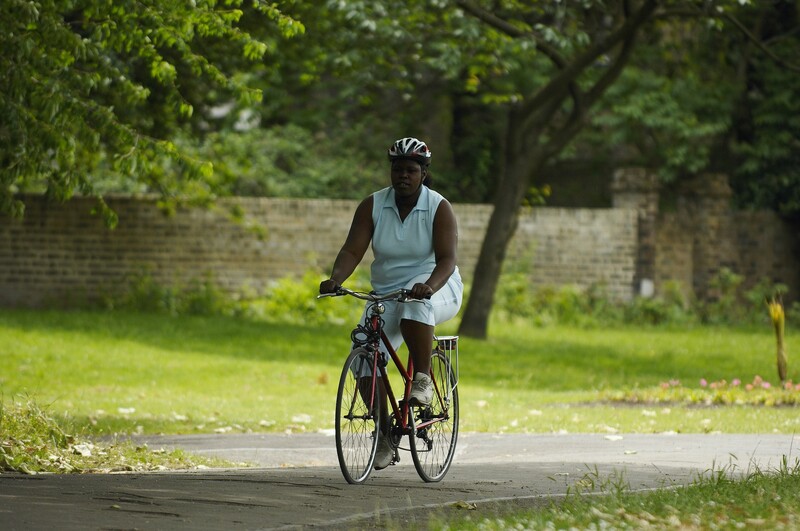 The evidence shows that access to safe cycling routes is one of the most significant factors to enable everyday cycling, whether for work or leisure. Across England about half of all households are within a mile of the National Cycling network and more and more cities are following the lead of Southampton and London to create cycling infrastructure that makes every day cycling and walking the easiest and most efficient choice. Sadly Sport England’s Active People Survey demonstrates how quickly children and young people give up physical activity every day, despite the evidence that more active children have healthier lives and do better in school. Almost 80% of boys and 84% of girls aged 5-15 fail to achieve recommended levels of physical activity according to the Health Survey for England. This decline in activity starts in adolescence, and research has shown that a powerful factor is the peer culture of social norm behaviour, i.e. doing what my friends do, or at least what "I think they do". This Girl Can has been a powerful campaign to buck the trend of social norms for women and physical activity, and the work by Youth Sport Trust and others to promote activity in and out of schools has really challenged the status quo, but there is more to do. And of course this summer our Change 4 Life campaign teamed up with Disney for a new 10 Minute Shake Up campaign, aiming to get children moving more. We also published Everybody Active Every Day in October 2014 and this October we're hosting a ‘One Year On’ event for 300 national and local leaders to showcase some of the great steps forward that have been made to increase participation in sport and physical activity and break down barriers of exclusion. As we approach the run into Rio 2016, there is an opportunity to reignite the passion we saw in 2012 and continue the Legacy to inspire and empower people of every age to take up every day activity, whether through sport, leisure, fitness or their every-day commute. Fundamental for each of us; there is only one you. Only you can step up and take action to make the change to improve your own life by being active every day.